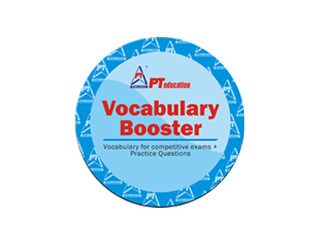 PT education proudly presents : Vocabulary Booster series! Learn English words in powerful new ways. Never forget! Full course available for enrolment on our Gurukul portal.